With the advancement in dentistry methods, our office offers white fillings to help repair in the case of damaged or decay in the teeth. This filling will match your existing teeth and last throughout the years. The area of the tooth that needs repair is removed and replaced with the filling. 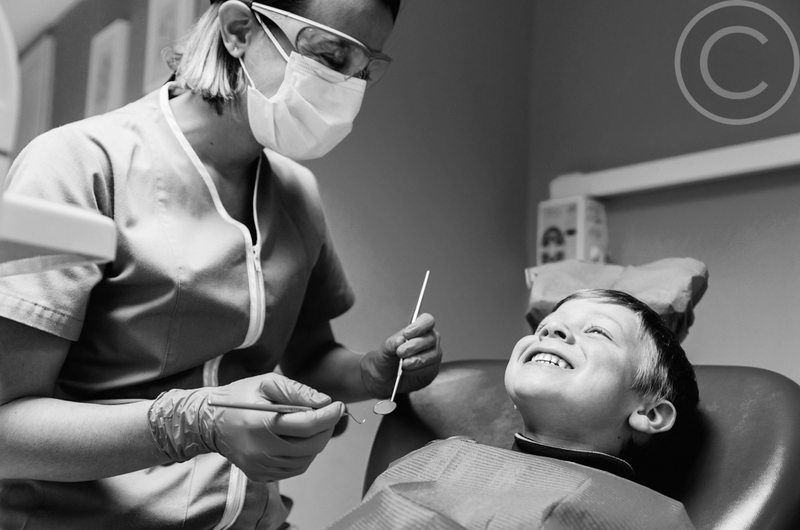 Most fillings can be done in one appointment and anesthesia is used so that Dr. Selby can remove the decay and take the precautions necessary to protect nerve endings. You may notice a temporary period of time when you are sensitive to temperature change in the tooth, such as an aversion to cold or hot beverages. However, remember this is only temporary.